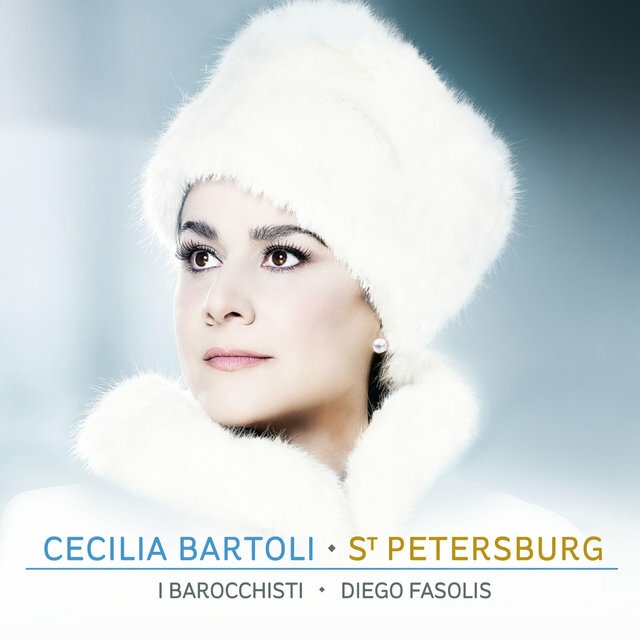 On the occasion of her big new release, St. Petersburg – TIDAL’s Classical Album of the Week - we spoke with Italian opera superstar, Cecilia Bartoli. The result was a very personal and humorous conversation about music, flamenco, and the life of a career vocalist. 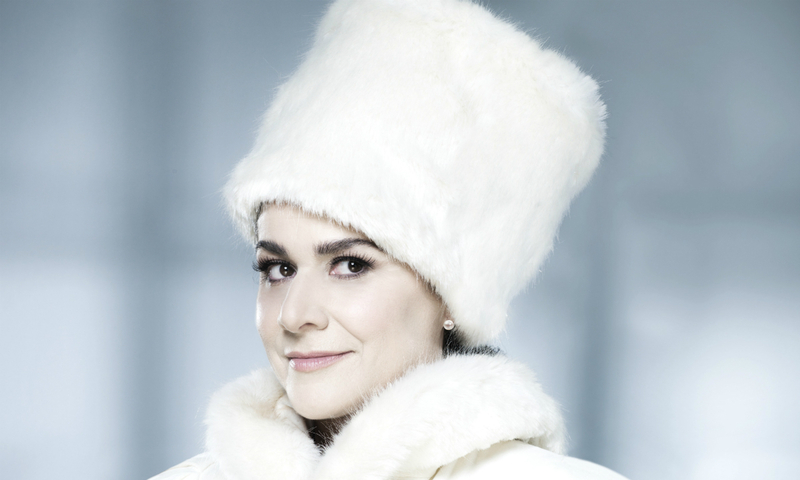 Cecilia Bartoli is a true vocal firework-show on stage, and when I sit and talk to her, I feel the same level of intensity and larger-than-life presence I’ve felt on the occasions I’ve seen her live. She is one of the world’s most coveted singers, performing around the world, in addition to directing and performing in the Whitsun Festival in Salzburg. She has incredible commitment. I only know of a few other artists who are as dedicated to their profession, the world they live in, their ability to work creatively and constantly explore new and forgotten composers and music. I propose, with a twinkle in my eye, whether she sees herself as a kind of musical archaeologist. CB: I really have a genuine passion about doing research and finding forgotten and hidden treasures. And this was also the case this time with St. Petersburg. I got access, one of the first times ever, to the fantastic archive of the Marinskij Theatre in St Petersburg and found so much music – music the world today has completely neglected and forgotten. It’s a very, very big discovery! But I also love to combine more known repertoires by composers like Rossini, Vivaldi, Mozart and Händel with the less known. We are talking about music that at the time was comparable with today’s pop music: composers were celebrities. I ask her to elaborate on the album’s title, St. Petersburg. Bartoli grew up in a musical family. Both her ​​parents were opera singers, so maybe it seems very natural that Cecilia became an opera singer herself – but that was necessarily her plan. CB: I wanted to be a flamenco dancer! The music has always spoken to me, and I love to dance and watch the dancing. But I had already started my music studies, and I realized very quickly that I had much more free time as a singer than as a dancer. So at that point you could say the genes took over and perhaps it was already written in the stars. Bartoli listens to many different genres of music – especially jazz, pop and flamenco – but, as I learned from asking about her favorites, it is classical that has always owned her heart. CB: I grew up in Rome with my parents and listened, at that time, to the more romantic and veristic composers like Verdi, Puccini and Mascagni. But the first time I heard Mozart, I was so touched by his music, so I have to say that his Cosi fan tutte is among my very favorites. Due to my love for this opera, I have actuallu sung all three female roles in it: Fiordiligi, Dorabella and Despina. So in another life I hope I will also be able to sing Don Alfonso, Ferrando and Guglielmo [the three male parts in Cosi fan tutte]. However it will require that I am a man, but, on the other hand, this is something I have already tried, when I was doing the Sacrificium album, where I sang arias for castrati, so maybe it’s not that far away! And remember that if you have questions or comments, please don’t hesitate to contact TIDAL’s Classical Editor Morten Ernst Lassen. TIDAL is proud to announce the world's first music service with High Fidelity sound quality, High Definition music videos and expertly curated Editorial.